As we all know Gujarat is the most developed state as per Government data. Buy Gujarat actually have world-class facilities and infrastructure? Can we really compare Gujarat with World's popular states and city? certainly not. So where we are lacking, what more we wants in Gujarat it is definitely a topic of discussion. 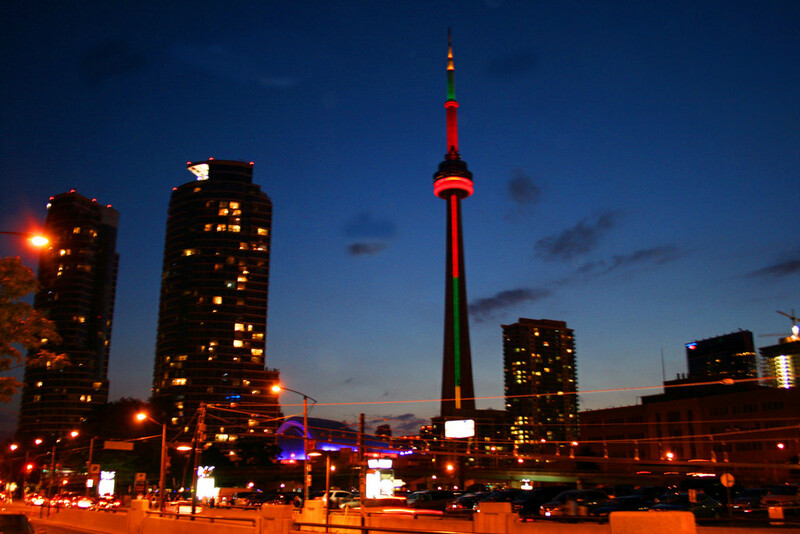 Most of us heard about CN Tower in Canada which uses Dynamic LED lights which produce millions of colors and effects. This dynamic led lights also use 60% less energy. 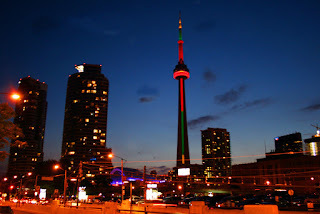 We need to develop such type of energy saving monuments in Gujarat if we actually want to called it a World Class state. Another exemplary structure is The Con Edison Building in New York which is the iconic tower atop its headquarters with intelligent LED lighting, lowering energy consumption and enabling vibrant, color-changing effects that are a hallmark of the Manhattan skyline. We should do the same with our beautiful monuments in Gujarat!